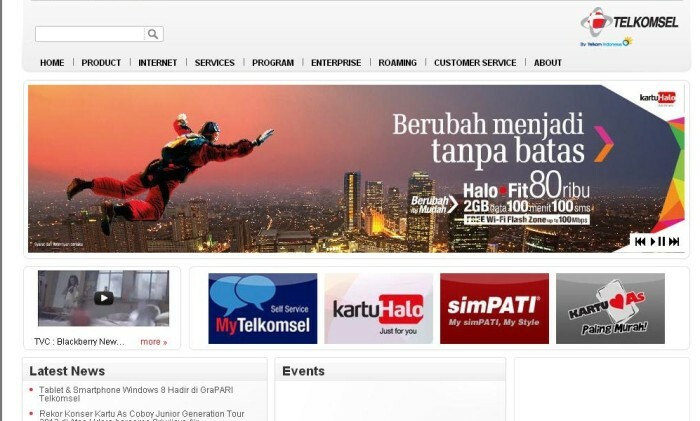 As of yesterday, Telkomsel has launched a tender for its media planning business. According to R3, which is handling the review, this is part of the company’s corporate governance policy to run regular review of its key vendors and strategic partners. The media buying scope has been aligned to MD Media through a separate review process. “Telkomsel has come a long way towards building more strategic partnership with all our agencies. With a clear focus on media planning scope, we want to build the same level of strategic engagement with our media agency, in an increasingly fragmented media landscape, where we have to work harder at driving effectiveness.” said Alistair Johnston, Telkomsel’s director of marketing. The tender will be conducted in two phases. The first phase calls for agencies to submit agency credentials including their profile, past work and track record. Agencies will need to demonstrate their thought leadership through case studies on effective media planning. Shortlisted agencies will proceed to a Chemistry Session and then to the RFP phase. The pitch will only involve the Indonesian market. According to a Fournaise finding, an astounding 70% of marketers failed to deliver the expected performance – be it more sales, la.. Following last year's format, there were 12 categories to compete in for this year's Awards. .. Here are Hong Kong's top marketers of the year 2017 - and the one and only Marketer of the Year - adidas Hong Kong. ..